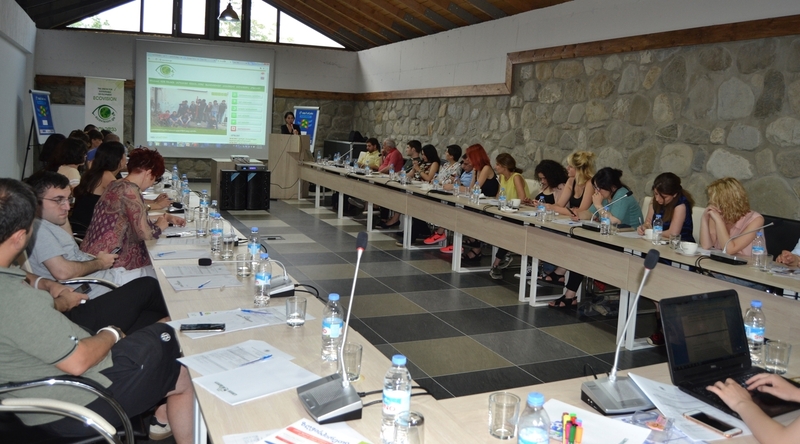 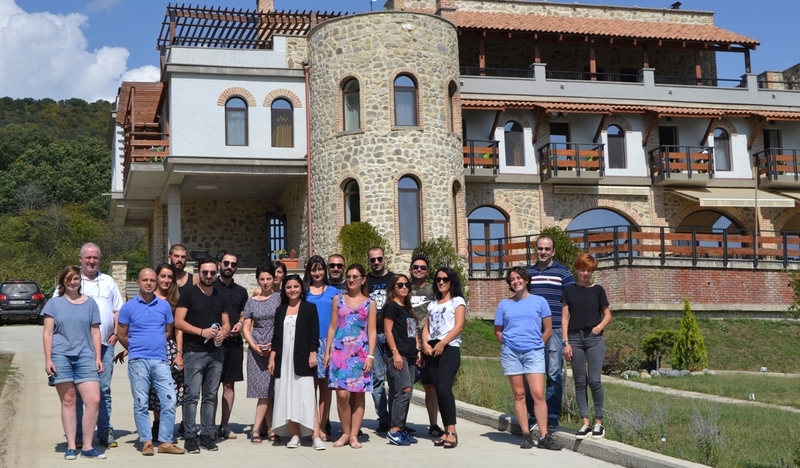 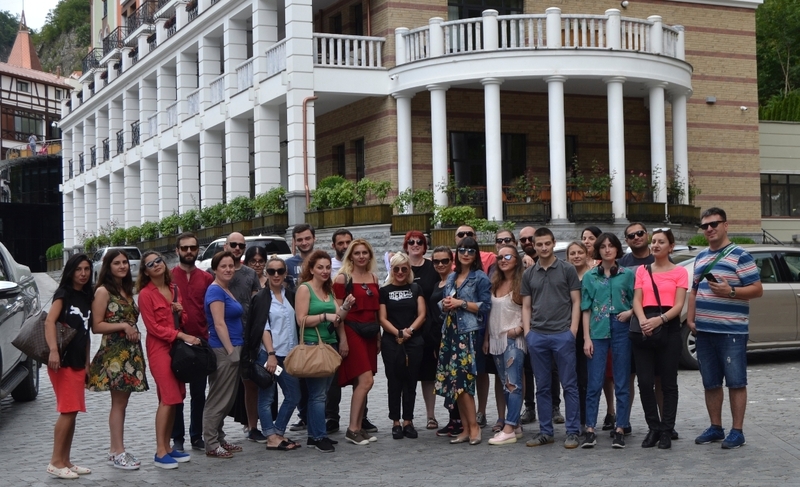 On July 14-15, 2018, in Kakheti, NGO “EcoVision” organized the seminar for journalists. 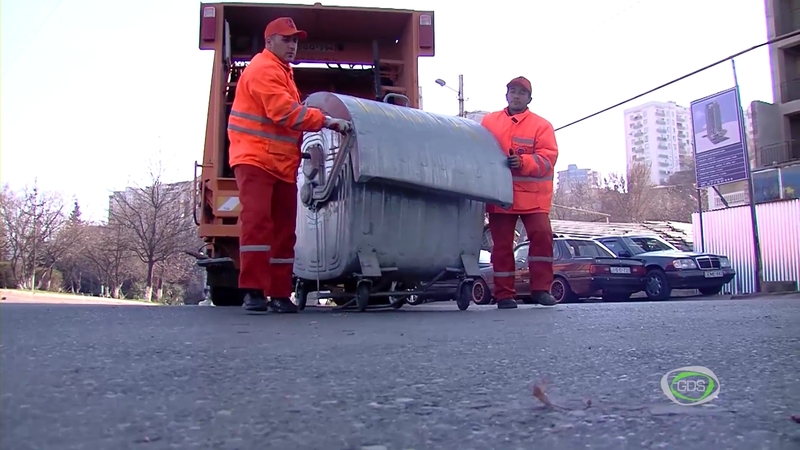 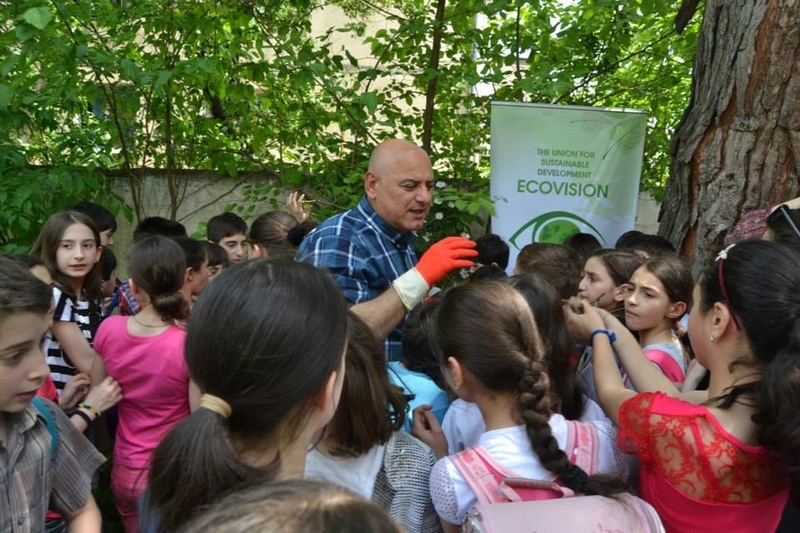 The main topic of the seminar was “Air Pollution.” NGO “EcoVision” takes part in committee inquiry of the Environmental Protection and Natural Resources Committee of the Parliament of Georgia about Tbilisi atmospheric air condition. 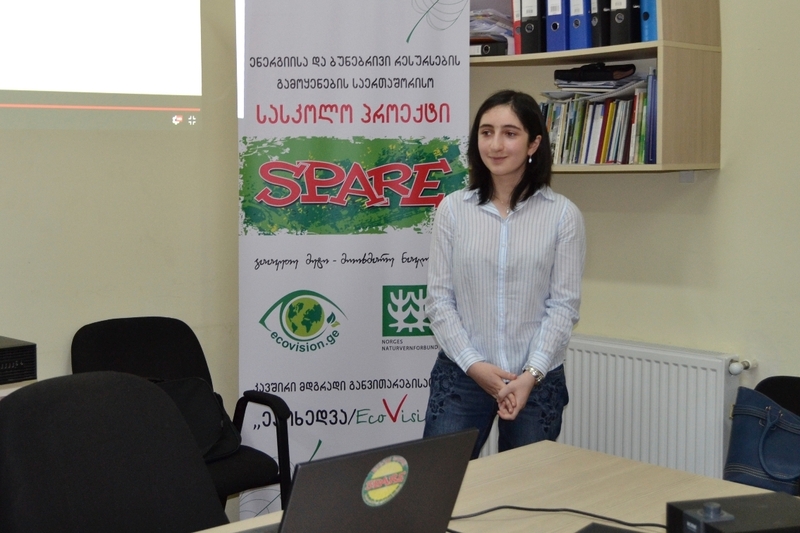 During the media seminar, EcoVision presented intermediate reports of two researches. 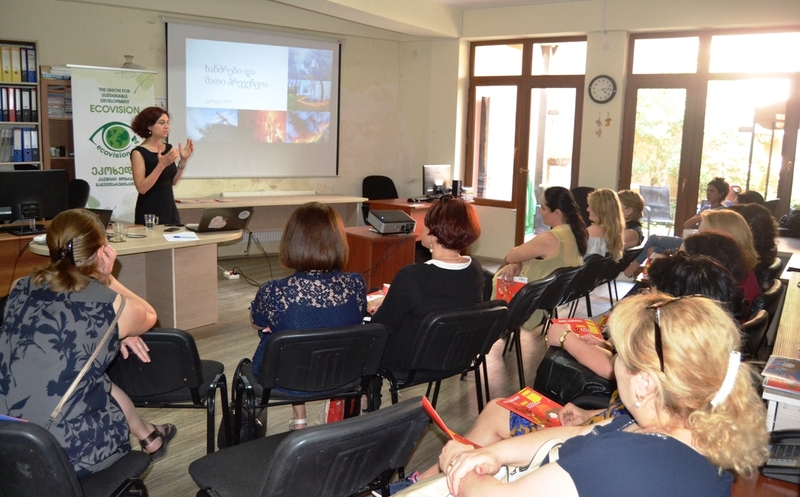 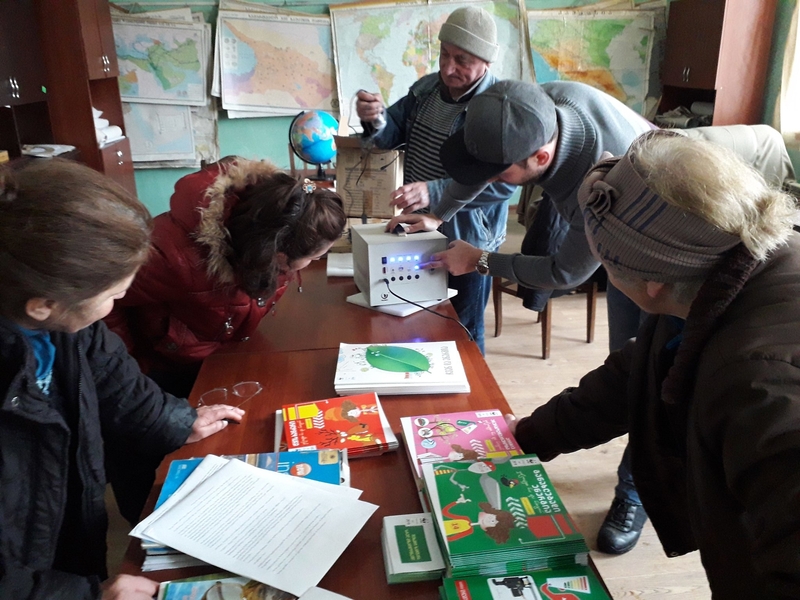 On June 13-16, 2018, NGO “EcoVision” conducted trainings for teachers of up to 50 schools of Tbilisi on the topic of Fire Prevention. 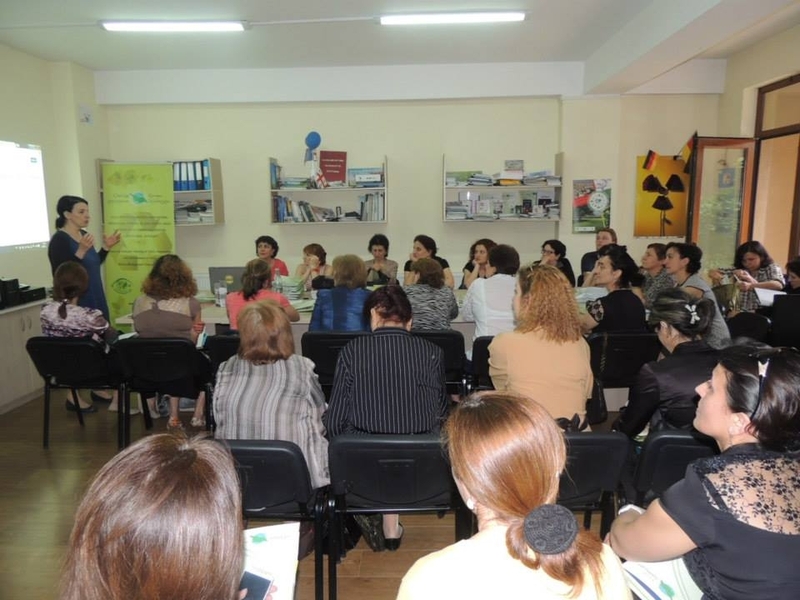 The meetings were organized with the support of the company m2. 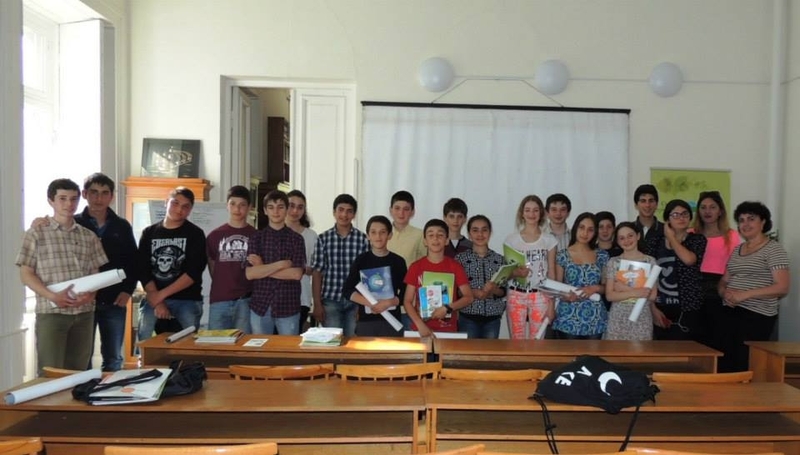 Within the framework of the project "SPARE" (School Project for Application of Resources and Energy), the international school contest is held annually. 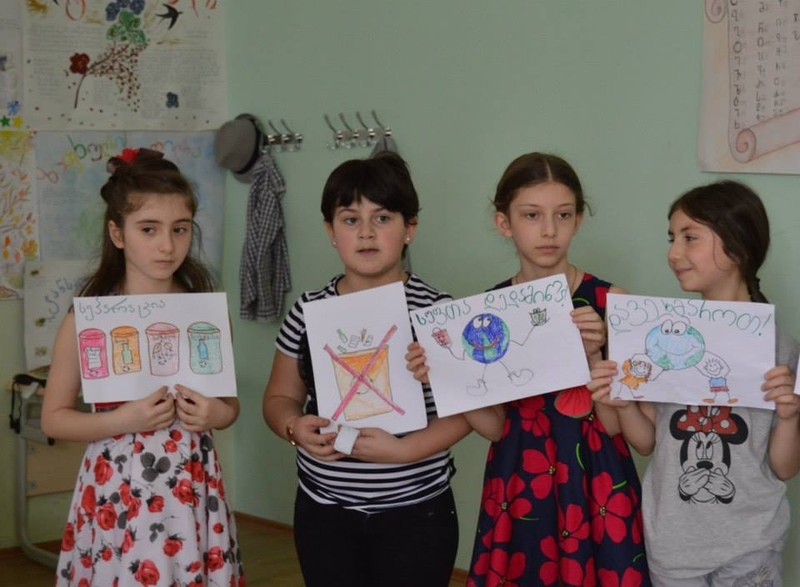 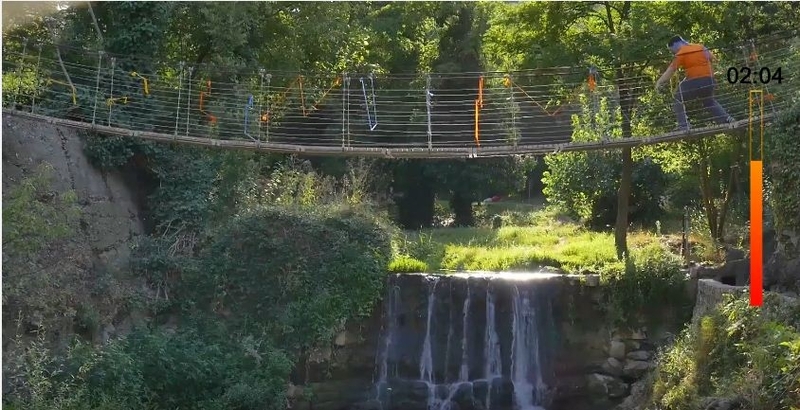 Pupils from up to 20 countries take part in it and try to present their experiences and recommendations to a broad audience how to save energy and how to use it more efficiently. 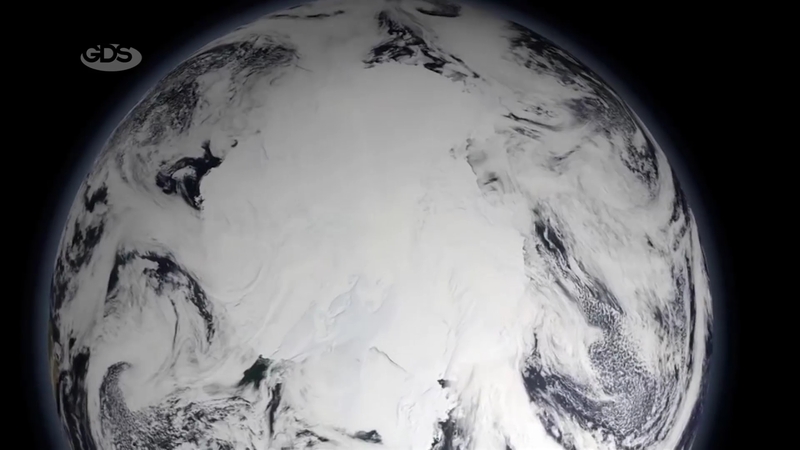 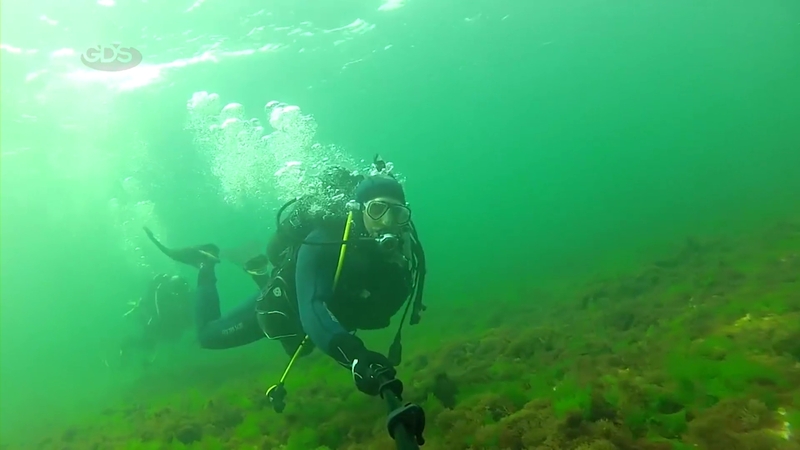 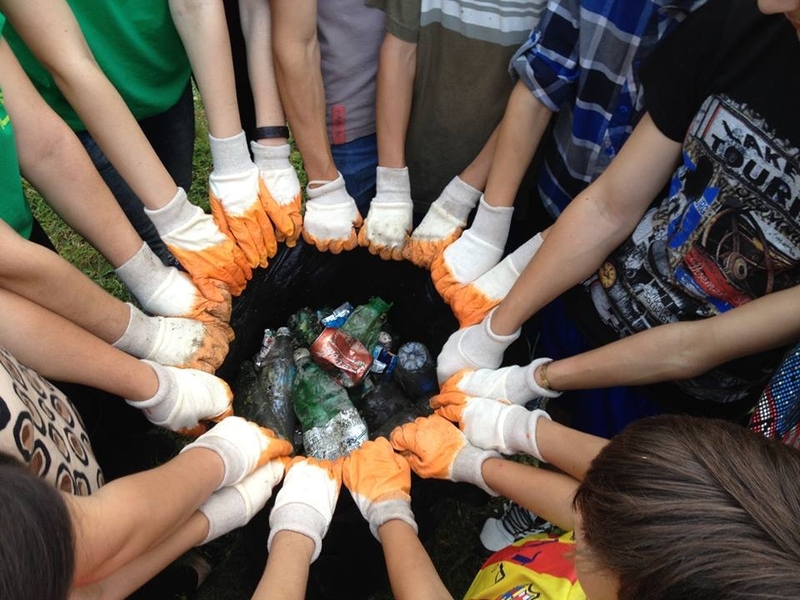 On April 22, the whole world celebrates Earth Day. 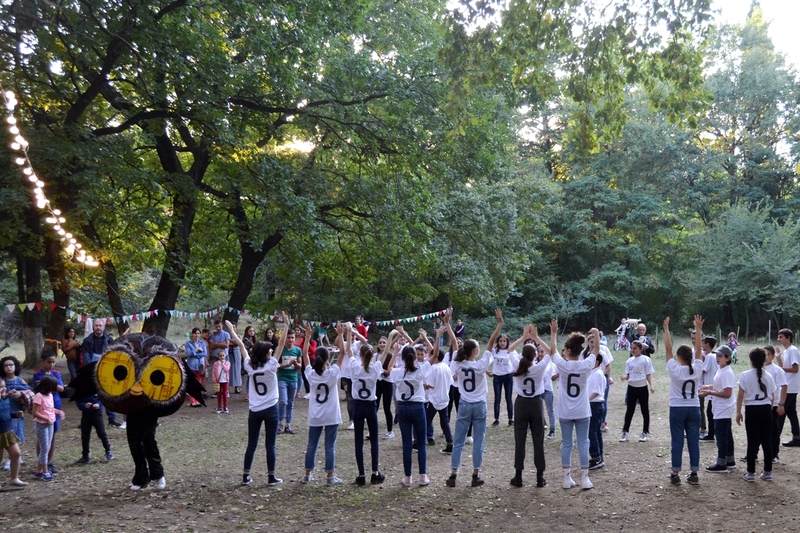 Eco-Club "Liakhvi" of Gori Municipality Village Tirdznisi Public School also joined the celebration. 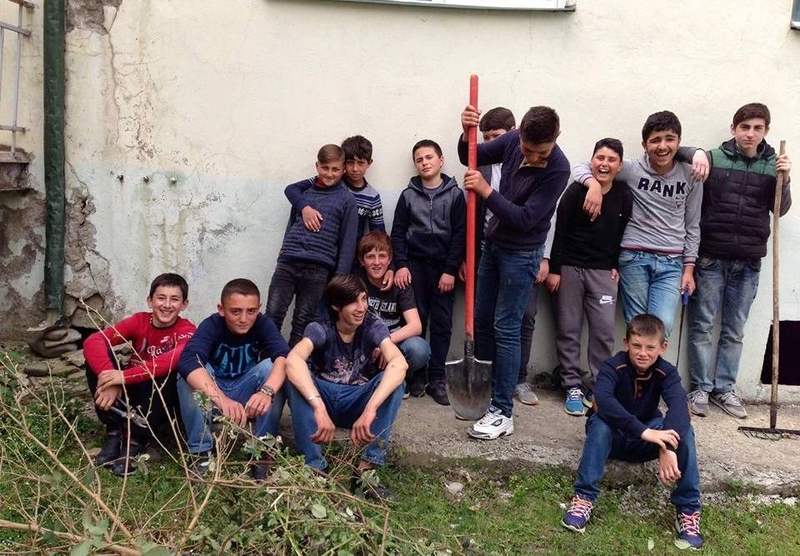 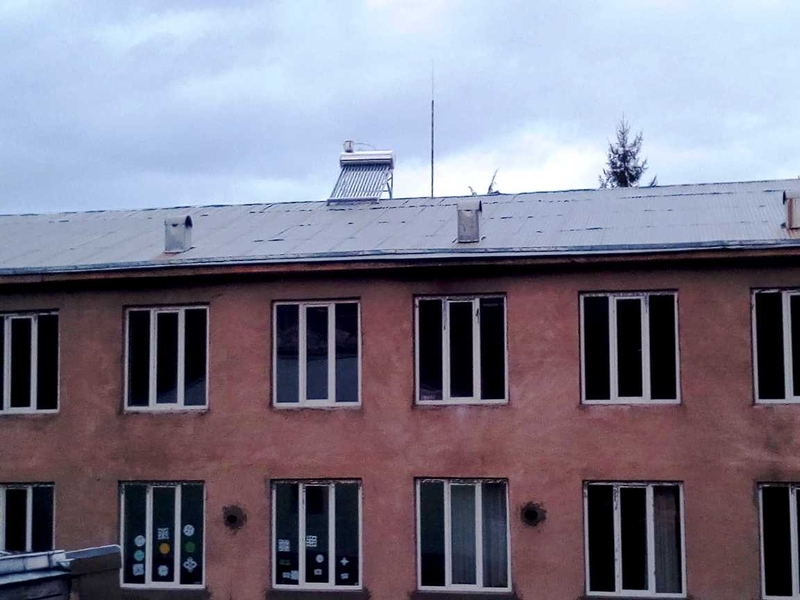 Eco-Club members arranged a clean-up action and cleaned the surrounding area of the school from winter waste. 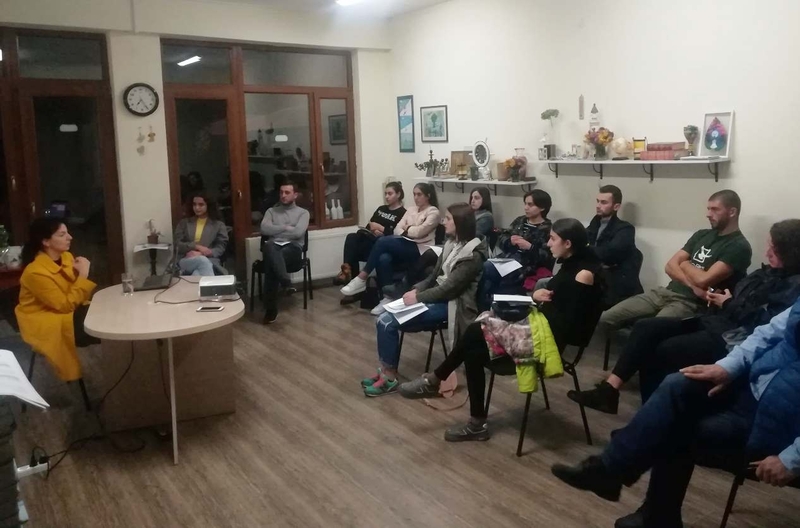 On February 15, 2018, under the “SPARE” project, NGO “EcoVision” organized the training for European School students. 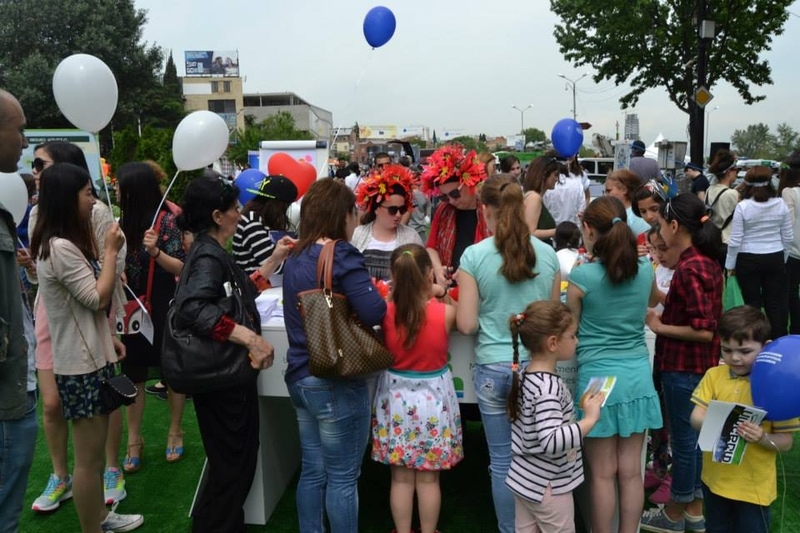 Up to 15 children participated in it.